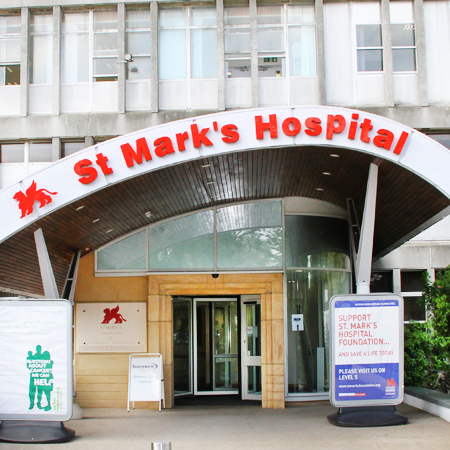 St Mark’s Academic Institute is the centre of education and research at St Mark's Hospital; the first and only specialist bowel hospital in the UK. The Academic Institute is part of the St Mark’s Hospital Foundation (registered charity number 1140930). We are dedicated to research, education and dissemination of best practice in the field of bowel disease. St Mark’s Hospital and the Academic Institute attract practitioners from the UK and overseas. We pride ourselves on a multidisciplinary approach to individual patients combining both medical and surgical expertise with specialist nursing and paramedical skills.